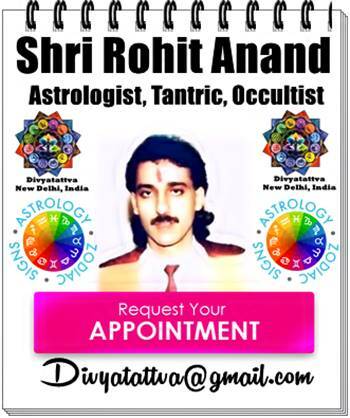 Most accurate world predictions and prophecies of the world for 2019- 2020 and beyond by top astrologist, Occultist and Tantric of India. Know what the future upholds for the world, nations and countries of the world. Will there be wars and destruction or peace and development with new ear of human development. 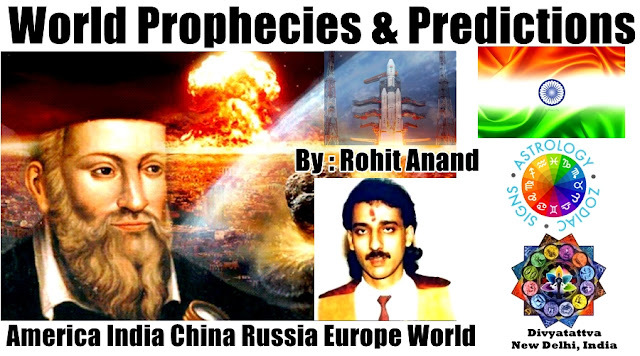 We present here some of the predictions and prophecies of the world and countries like USA, China, India, Turkey, Pakistan, Srilanka, Nepal, Uk, France, Germany and Russia. * World will make rapid development in science, innovation and technology never seen before. * Pakistan will continue to be the world biggest terrorist nations of the world. Its PM Imran Khan will face frustrations and setback and will bring much humiliation for Pakistan and will not make much headway in improving the condition of its country and international relations due its rogue army and terrorists organization of ISI. It will continue to follow its deceptive policies to hoodwink world and spread Islamic Jihad to neighboring countries and will witness bombings, suicide attacks in the future. Its currency and economy will continue to suffer and crash and there will be unrest by its own people. Pakistan will bring great disrepute to Islam, Muslims, Kashmiris in the future and its own people will suffer humiliation in the world. It will commit atrocities and killings of Sindhis, Pashtuns, Mojhairs, Hindus, Balochs, Sikhs, Christians, Shias and Ahmadis . Its economy will be destroyed by China and military of Paksitan and economic data will be fudged to hoodwink the world. Peace initiave with India will be sham, pack of lies and deceptive. * There will be new flying machines/vehicles developed by humans to travel faster from corners of the Earth and in space. * Nations will start to work on deploying space weapons. India, Russia, America, France, UK and China will develop new weapons systems. * Laser weapons and robotics will be deployed in military and industry. They will start to take the place of human workforce around the world. Hazardous places, farms, industries, factories, hospitals, hotels, labour intensive companies will be taken over by robots. * UK and Canada will be rattled with terrorists attacks and unrest by Islamic terrorists, Pakistanis and Khalistani terrorists due to wrong policies of Corrupt politicians. Britain will become the new center of terrorist organizations. * Defence and arms budget of every nation will go up. rulers and military dictators that will ruin the country. * More and more countries will turn protectionist in their policies and discourage migrants and workers to their country. * Chinese rogue and crooked communist regime policies will destroy the economies of Turkey, Pakistan, Nepal, Srilanka, Cambodia, Angola, Indonesia, Bangladesh, Zambia and try to grab its land by corrupting politicians and influencing democratic govt illegally. * America will continue to engage China with its disruptive and aggressive policies to curtail its influence by weakening it. American economy will do well and unemployment will be at lowest. Donald Trump wrong policies will be the cause when its allies will be distanced and friendly countries lost. He will bring much humiliation, embarrassment and decline in the influence and power of America in the world in the future. 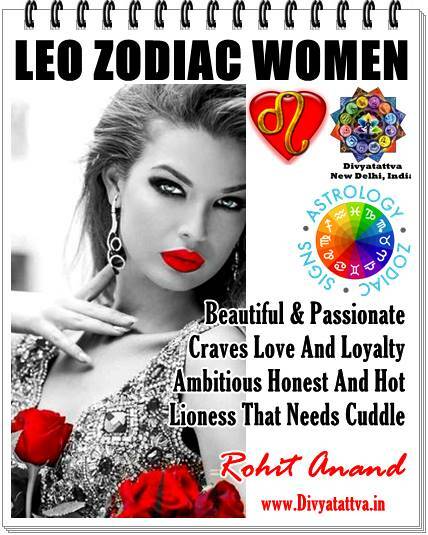 * India will make great strides in Space, military technologies, innovation, stock markets and medicine. It will be sending manned spacecraft in the space by the year 2023-24. Cyber crimes, espionage and hacking will increase tremendously in India. There will be more cyber attacks and cyber frauds in India by Pakistani and Chinese Hackers or criminals. People of India will begin to realize that Congress, Communists and few other political parties polices have been threat to national security and integrity of the country. Prostitution and drugs consumption among people will increase. * Medical science will continue to make improvements in the cure of Cancer, developing bionic limbs, manufacturing artificial human organs. * There will be No World War 3 nor there will be any nuclear war between nations.We also don't see any end of the world in the near future for mankind yet. * Facebook will start to see its massive decline and loose its popularity in the future in many countries. * Bangladesh & Pakistan, will continue to commit atrocities, human righ abuses on minorities of Hindus, Christians, Sikhs, Shias and Buddhists etc. Saudi Arabia, Pakistan, Iran will bring much disrepute to Islam and more countries around the world will refuse to recogonize it as religion and will ban its idealogy and entry of muslims into their country. * Unemployment will increase as machines, robots, AI will start to take over all labour intensive, Hazardous and unskilled jobs and work a round the world. * Problem of drugs, prostitution and suicides will increase around the world in every country. * Diseases of diabetes, heart attacks, kidney failure, cancer, depression, mental diseases and Suicides will create havoc among humans in 2019 and 2020. We will keep updating and adding new predictions to our site from time to time, so keep checking up on our website for the latest updates on forecasts about the future and unfolding of the future events.